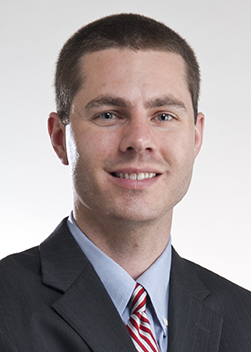 Ryan joined Robertson Ryan in 2010 after 8 seasons as an Account Representative with the Milwaukee Bucks. In 2014 he became a committee member of the Independent Insurance Agents of Wisconsin. He is a graduate of Wauwatosa East High School and Ripon College. He joins his father Hugh Morgan, who has been with RRA since 1985. Ryan resides with his wife and three sons in Menomonee Falls.